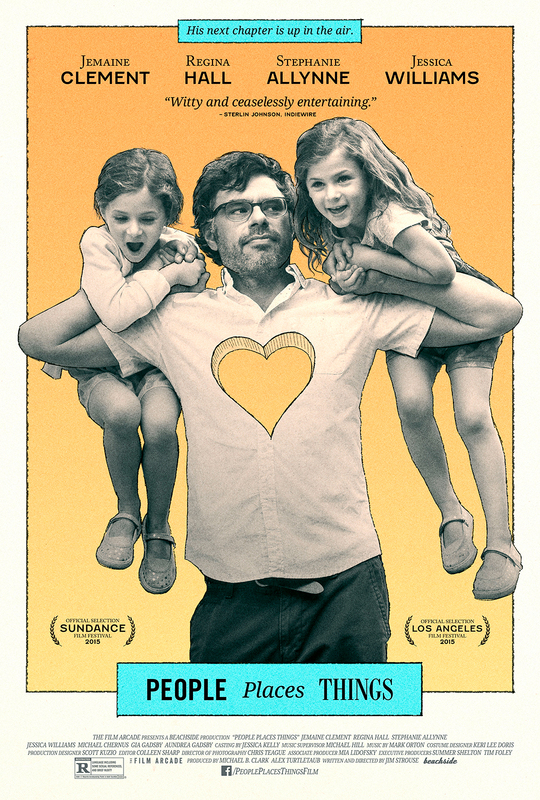 Directed by Jim Strouse, this comedy stars Jemaine Clement as a newly single father of two twin daughters struggling to balance his career as a graphic novelist with the search for new love. The film also stars Regina Hall, Jessica Williams, Michael Chernus, and Stephanie Allynne. Director Jim Strouse received a nomination for the Grand Jury Prize for Drama at the 2015 Sundance Film Festival.